A compilation of articles that Photogénie Films productions are featured in. FITE Film selected as a top 10 finalist for the Photography/Visualization category in Fast Company's 2017 World Changing Ideas Awards. A video produced by UC Berkeley at CGI U 2016, featuring FITE Film - a selected student commitment. 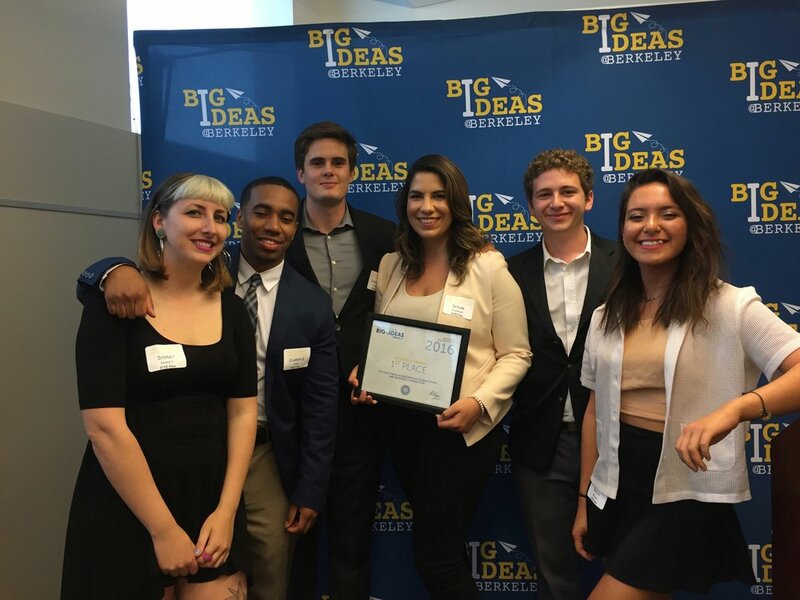 FITE Film won first place in the Arts & Social Change category from Big Ideas, a UC-wide grant, receiving a total of $8,000 to fund the film project.